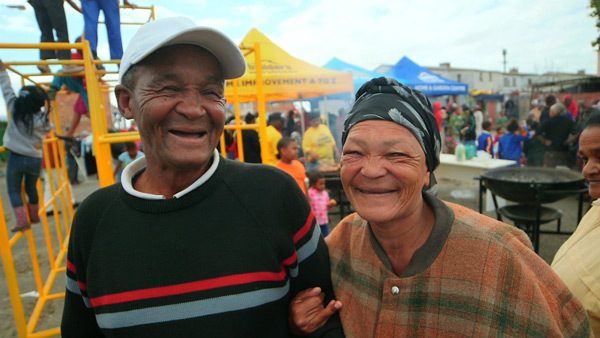 Together making South Africa a better place. 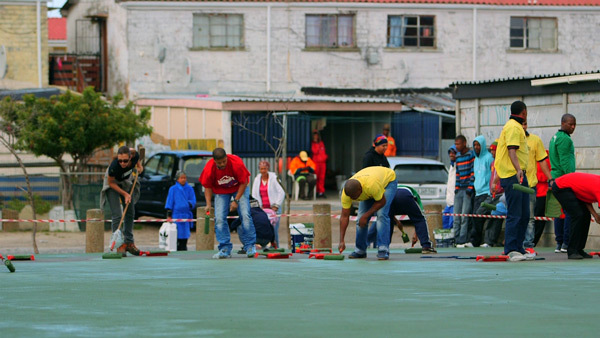 Take My Hand is committed to assisting organisations and their projects gain access to exposure across South Africa. 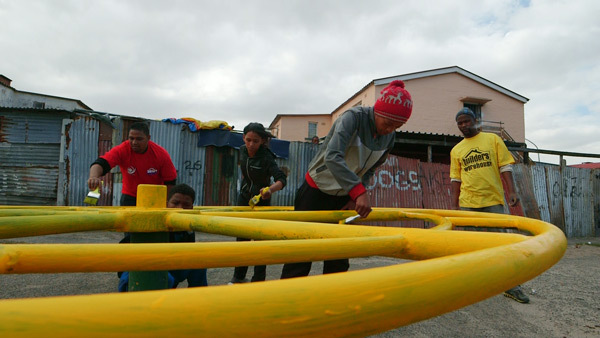 Our organisations need assistance with various projects, from re-painting to building play grounds. This website was made possible by our very generous donors, allowing the organisations to get the access to exposure that they desperately need.